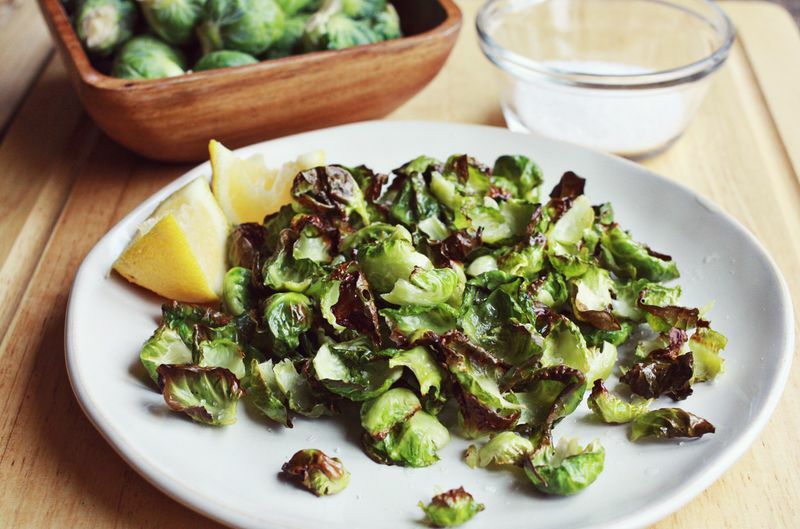 Sprouting their way onto our tables and into our hearts, these tasty baby cabbages are here to stay. But who’s complaining? 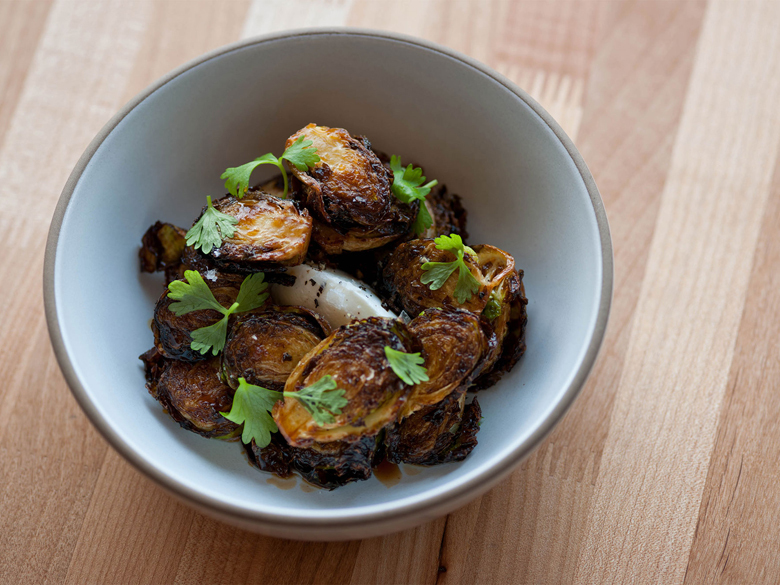 After searching far and wide, the best Brussels sprouts around have been found. Already wrote them off as a gross health food? Not so fast! 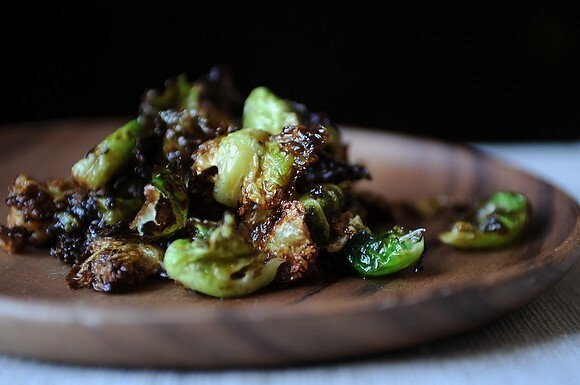 Even those who avoid all things green will embrace these deep-fried delicacies. Oui Oui, we shout at this french-inspired feast! 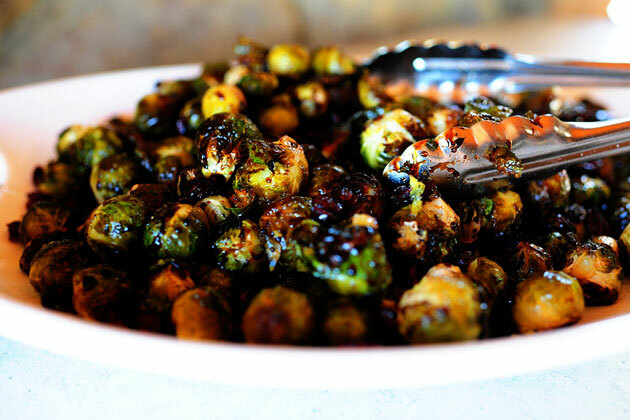 Cranberries and balsamic are already some of our favorite salad toppers, but adding Brussels to the mix makes this one of the trendiest tastes in town. 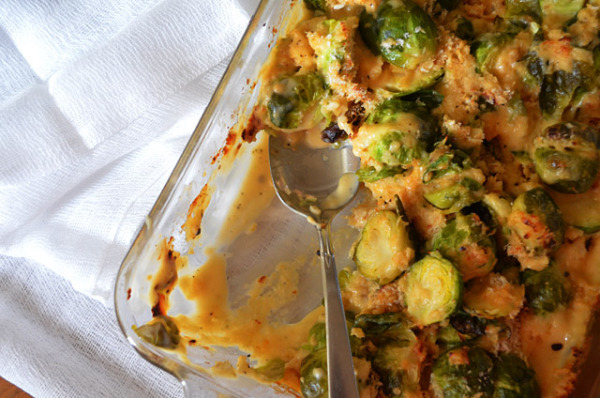 It’s no surprise that we’re obsessed with sweet potatoes. 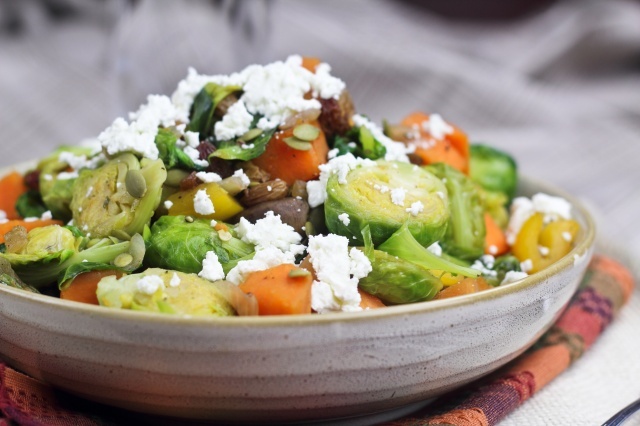 Add Brussels and a farm fresh egg for the best hash in town. Plantain? Sweet Potato? Quinoa? Apple? Black bean? Taro root? Beet? The list goes on and on. 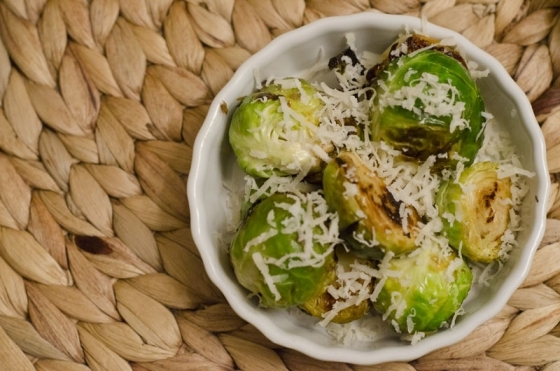 We thought we uncovered all the new spins on the classic potato chip, until Brussels sprouts changed the game once more. 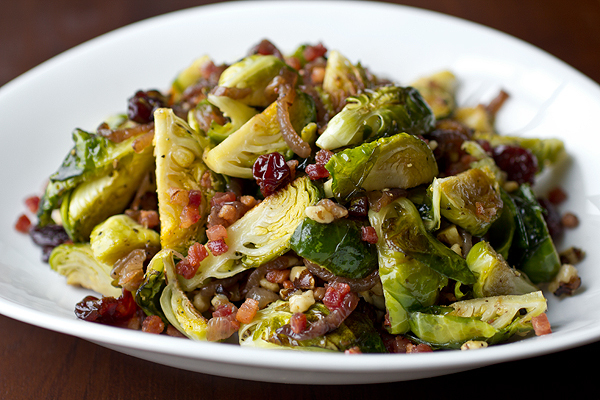 Bacon’s classier cousin, pancetta, adds a savory spin to our new favorite vegetable. Salivating just thinking about this killer combo. Tart lemon counters parmesan’s sharp bite, making us dream of Italia. Sriracha is the trendiest condiment of the moment. Counter the fiery hot sauce with sweet honey for this captivating, crunchy concoction. 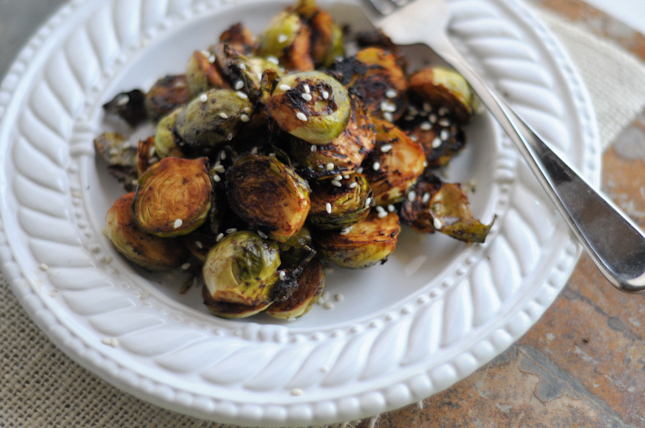 Pack your suitcase because we’re headed to the far East for an Asian inspired twist on classic roasted sprouts.